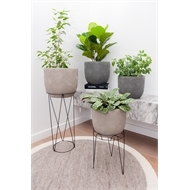 Our new Frankie pots are the perfect addition to any garden space. 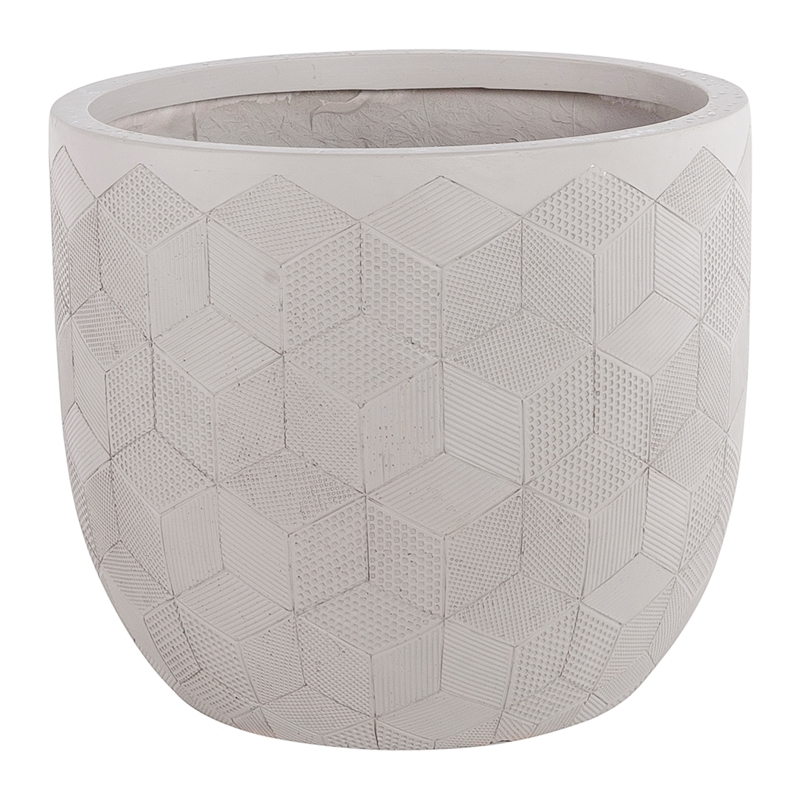 These impressively lightweight pots are perfect for balconies and decks where weight is a consideration. You can also move them around in the garden, on the patio or indoors with ease. Featuring an eye catching design and texture and available in 2 colours you are sure to find a Frankie pot that will compliment your space.